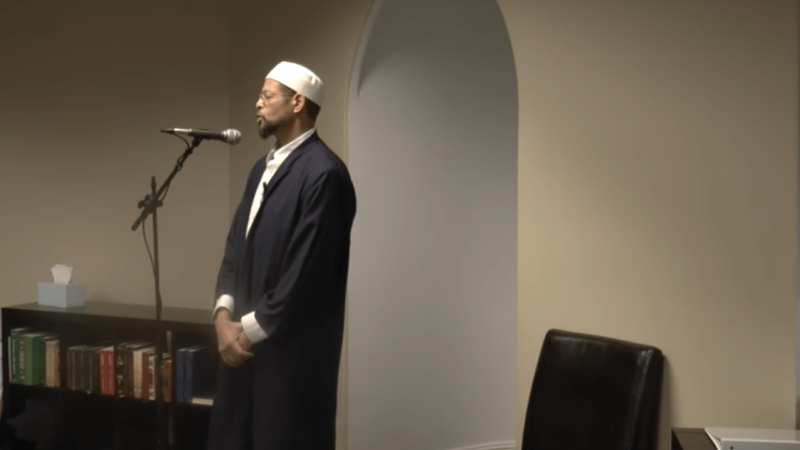 Mufti Abdur-Rahman discusses the problem with people who think they have it all. 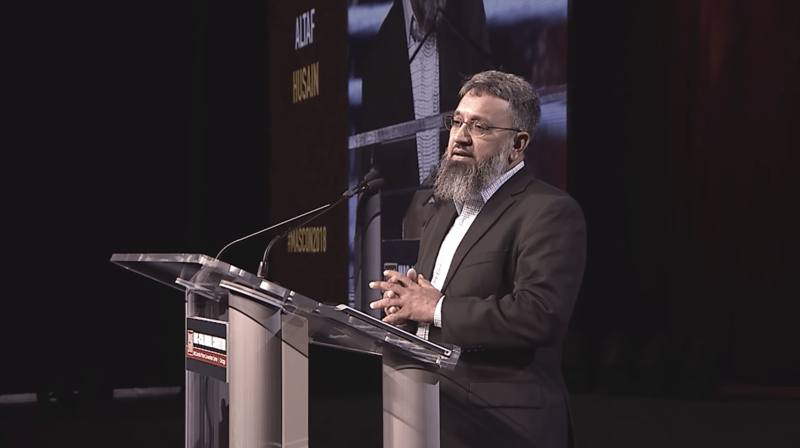 A journey on the way of understanding and achieving the balance between the three components of (1) the belief in fatalism “ القضاء والقدر“, (2) the personal capacity and freedom of will and choice, and (3) the accountability for our actions. 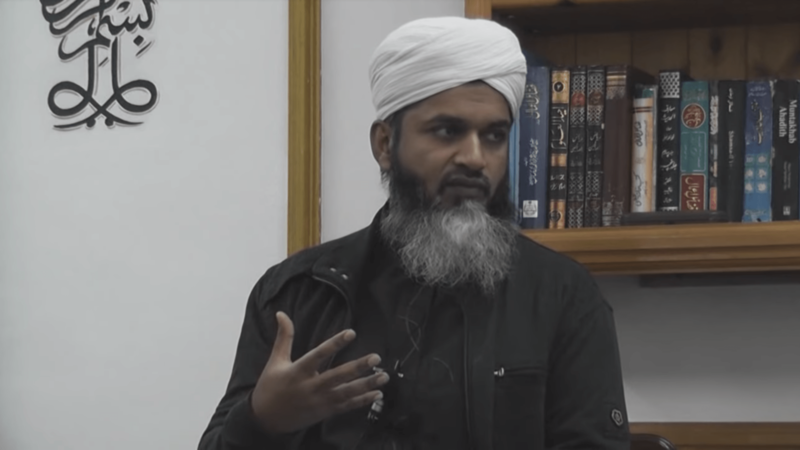 A discussion on the benefits for maintaining such upright understanding in both this worldly life and Hereafter and its effect on both the personal and communal levels. How can we as Muslims living in such very materialistic world deal with these 3 components and benefit from the correct balance between them? Are we trapped in this world and have lost sight of reality? Are we only considered with our lives with what we have and what we need without any care for the afterlife? 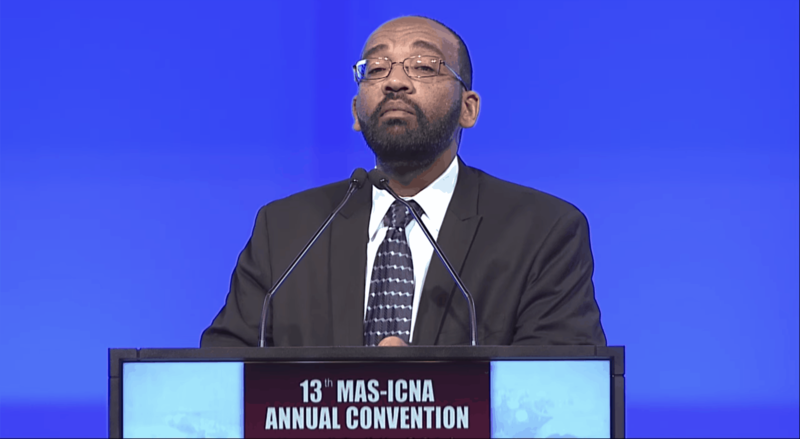 Imam Zaid Shakir emphasizes the importance of being a spiritual light in non-material terms in order to offer the world a different way of seeing reality. 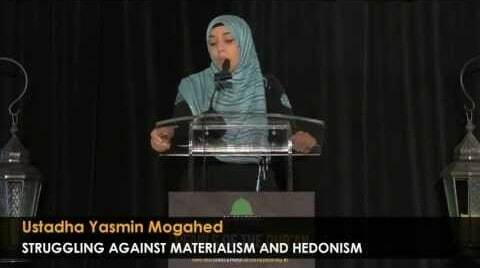 Yasmin Mogahed discusses an extremely deep ayah that summarizes all of dunya. 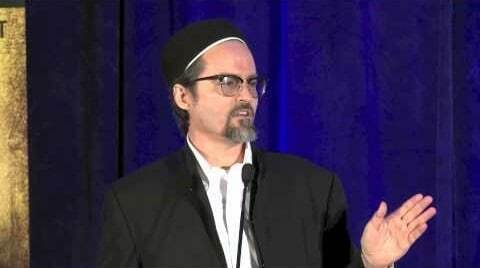 Shaykh Hamza Yusuf reflects on the nature of Islam as a way of life that affirms the sanctity of private property and free enterprise while avoiding the excesses of capitalism, yet, demands social concern and responsibility while rejecting the extremes of communism. 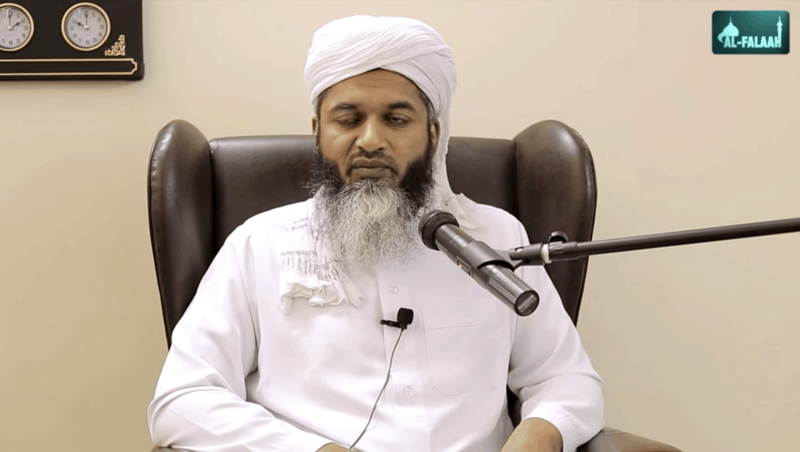 In this stimulating lecture, Shaykh Hamza looks at what an alert and serious Muslim community can offer to our country to help it escape the dangerous political and economic trends that threaten not only the stability of our society but, indeed, global peace, security and stability.